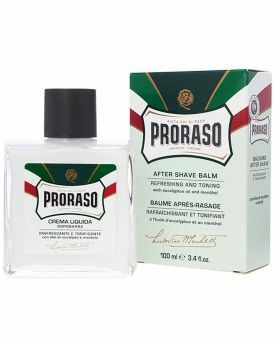 The perfect traditional formula with eucalyptus oil and menthol fragrance gives a pleasant feeling of freshness. 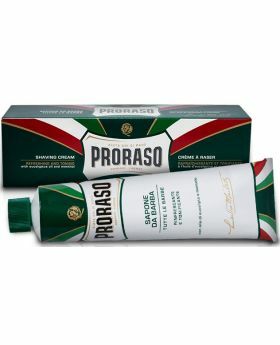 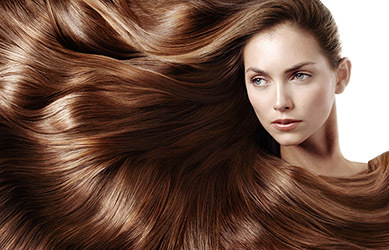 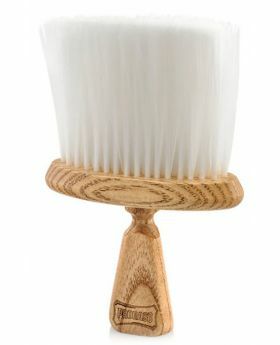 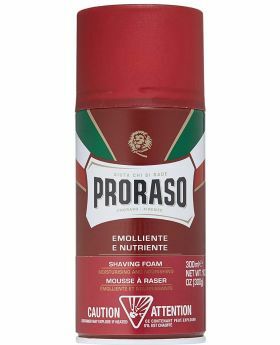 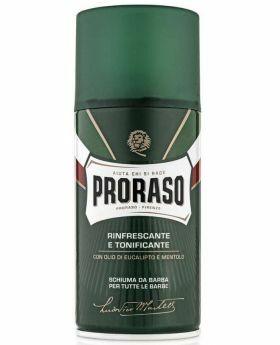 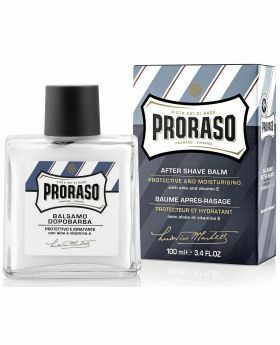 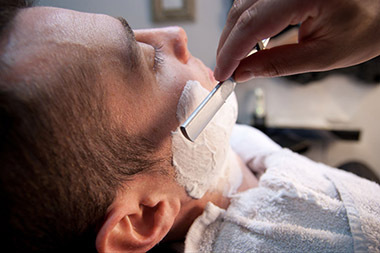 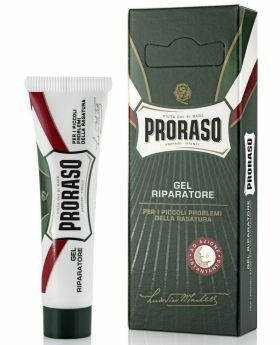 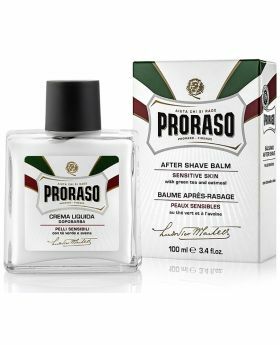 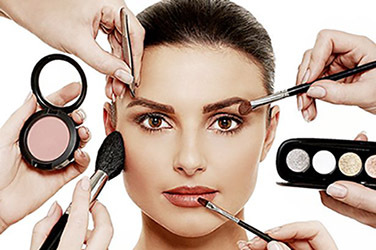 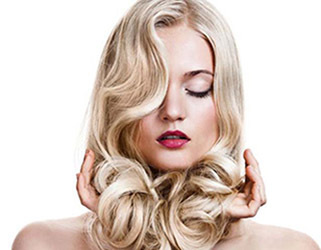 • For its habitual users, it holds a propitiatory role for the morning shave. 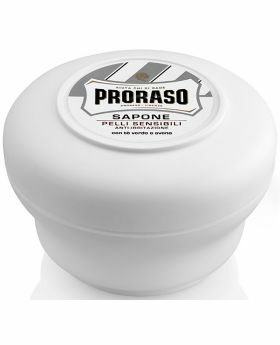 The perfect traditional formula with eucalyptus oil and menthol fragrance gives a pleasant feeling of freshness. 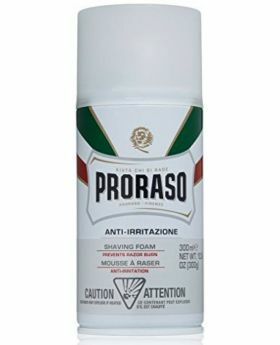 Added witch hazel to reduce rashes and razor burn. 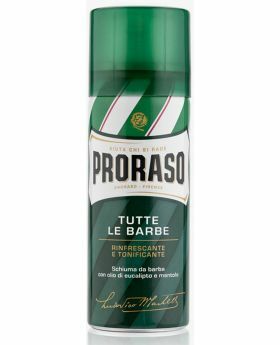 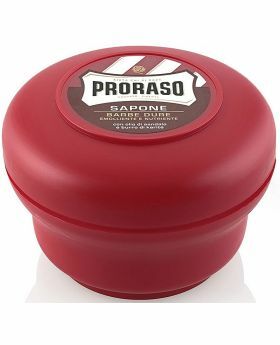 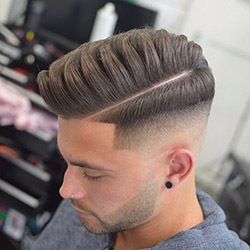 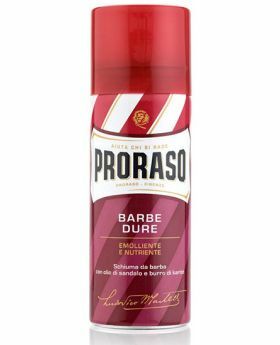 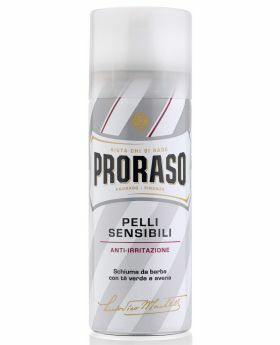 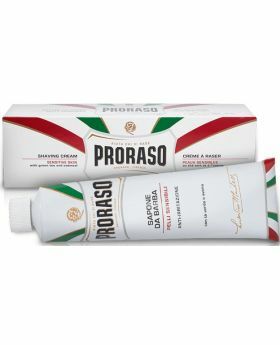 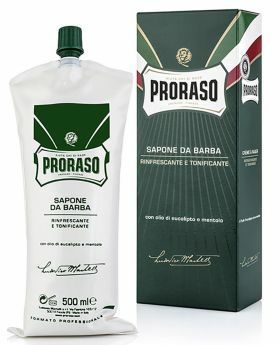 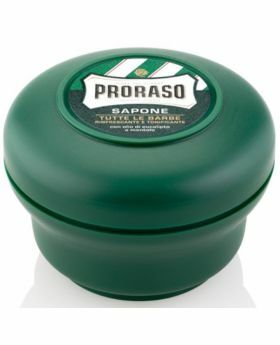 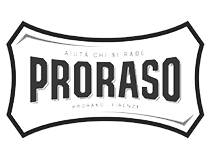 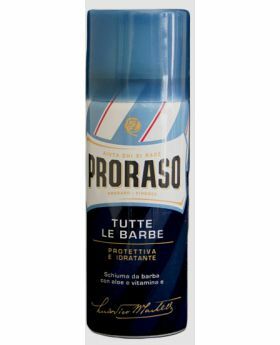 Used by professional barbers round the globe, so Italian, so unique, with its traditional fragrance.